Wow! I have been missing in action for the last 5 months!! 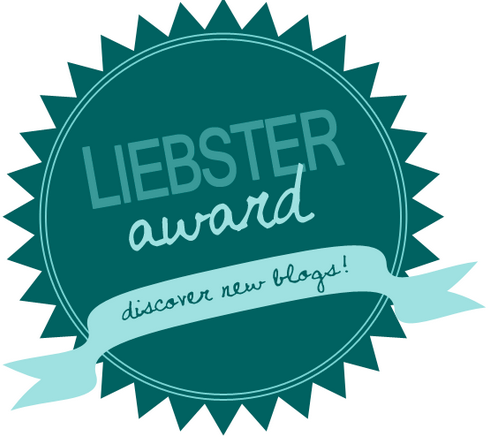 (You read that right... 5 MONTHS!) This has been my third week back in my class since I broke my leg in November. I felt very overwhelmed when I returned. There is so much to do and only a month left of school. I spoke to my wonderful fourth grade colleagues and they requested that I really focus on multiplication. I knew I wanted to put a spin on timed multiplication test and I stumbled upon Upper Elementary Snapshots. After reading the post, I realized that kids that struggle to finish a 1-minute timed test will always struggle. 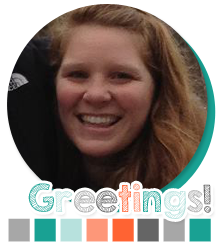 Being inspired by Melissa, I put a spin on her idea to fit the needs of my kiddos. First off, next year I would start this around December and not 5 weeks before the end of the school year. (But I didn't have that choice this year!) Because we are on a time crunch, I eliminated the 2s, 5s, and 10s. Next year, I will do 2s, 5s, 10s, 3s-9s as the order to build fluency. So on Monday, I handed a fine tip Expo marker, a sheet protector, a calendar of April, and a multiplication page of 3s to each student. On Monday, I project a timer and each student races to finish the whole page. After they finish, they record on the calendar how long it took them. Their goal for the next day is to beat their time. My students practice Monday-Thursday and Friday is the day to try to beat the clock and I actually check their multiplication fluency. They take out the paper from the sheet protector, use a pencil and I give them a 1:30 to complete 36 problems. I try to be very paper light in my class, so this is a perfect way to reduce the amount of paper waste in my class. I also thought it was going to be difficult to manage all the of the papers and scoring of the tests. What I do to stream line the process, only the kiddos that have 100% filled out their test hand me their test. The students that need more time to practice that specific fact are handed out what paper they need and they automatically put in their sheet protector. I have my students AR read as I correct their tests. 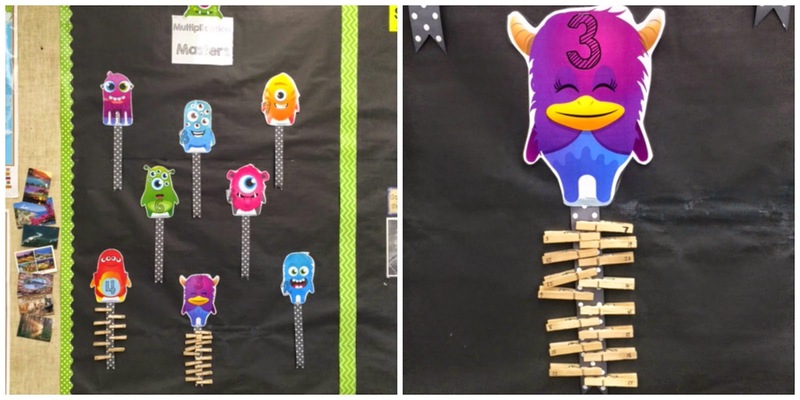 I use Class Dojo in my class and I made these fun trackers for my bulletin board. 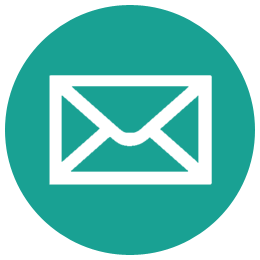 (Get them FREE below) When a student receives 100% on their test, I hand back their test with their "new" level and tell them they get to level up. They get to move the clothespin up to the next fact they will be working on. They think it is so cool to "level up"! THIS HAS BEEN SO SUCCESSFUL IN MY CLASS!!!!!! 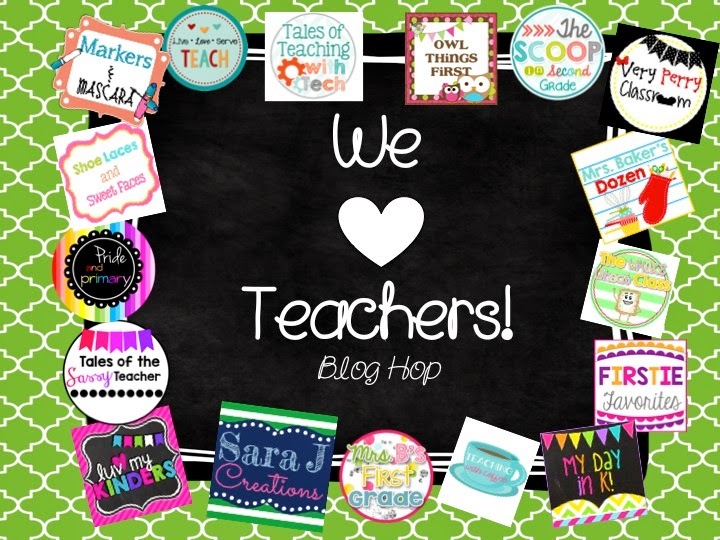 I am doing a Blog Hop with some amazing teachers and I am sharing my letter that I send out to parents and my Class Dojo set that I made! 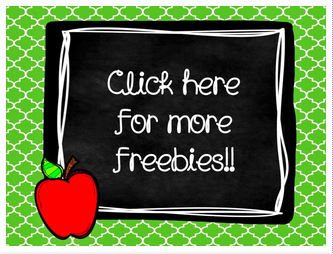 And go check out an awesome FREEBIE from The Whole Wheat Class! 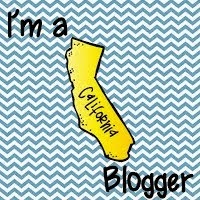 And all the other Bloggers!